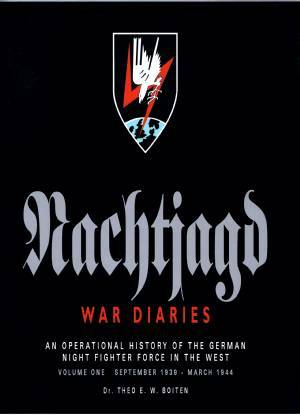 The original book (right hand picture) is now out of print and the second edition has over 100 additional pages of new data with more than 100 new photographs. 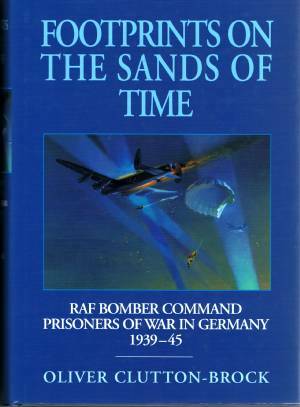 It is a genuine ‘hard back’ with dust jacket and retails at only £35. 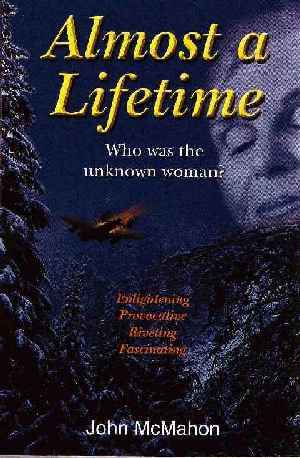 Unfortunately, there are no copies of either edition still available. 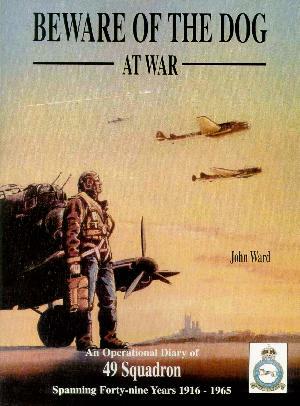 The untimely death of the author, John Ward, means that the publication of the planned third edition will now be delayed. Future publication details will be announced to members and via the Association's Facebook page. 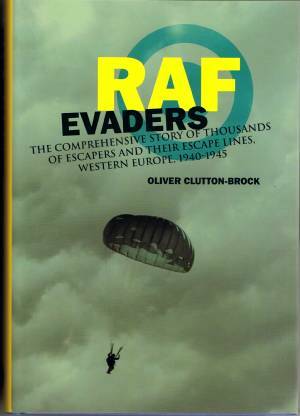 For further details contact the Publishers. 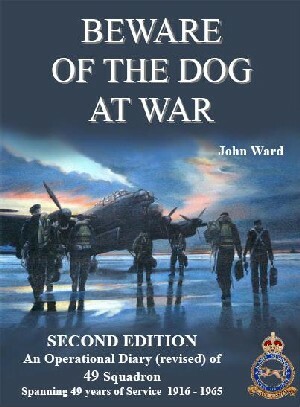 This is the first book in a series of nine volumes which is a unique reference source for those interested in the operations of Bomber Command and for those researching members of their family who served with Bomber Command during the conflict. 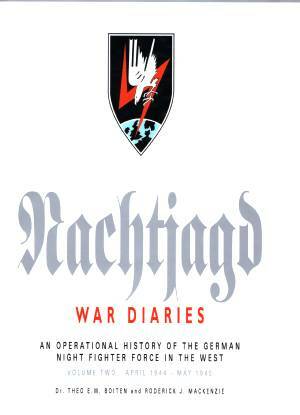 This book and the other volumes identifies the units, the aircraft, the crews and the circumstances behind each loss (operational or training) on a day-by-day basis in the European Theatre of Operations. 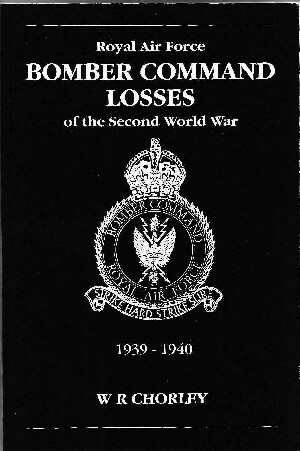 Appendices detail loss totals by squadron and aircraft type for each year; group loss totals; squadron bases by group and bomber OTU losses by unit and type. 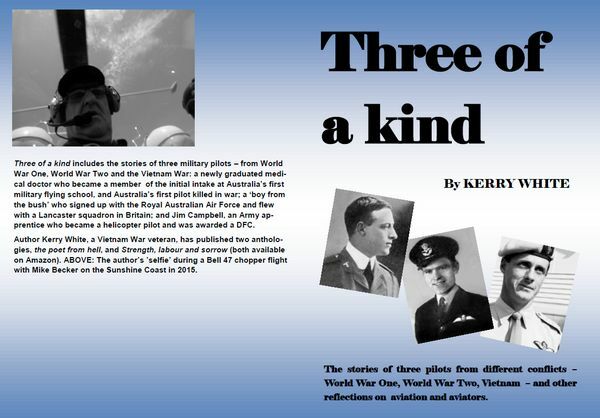 The meticulous and wide ranging research undertaken for this work will appeal to the historians and enthusiasts, as well as to the relatives and friends of the large number of airmen involved. 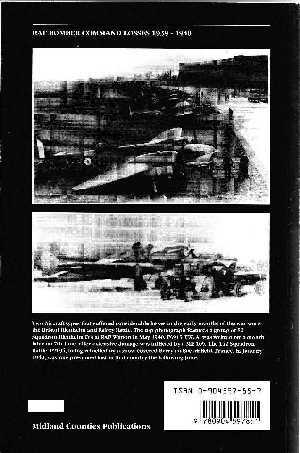 The main 49Sqn interest is the section concerning F/L Les Hammond RAAF. 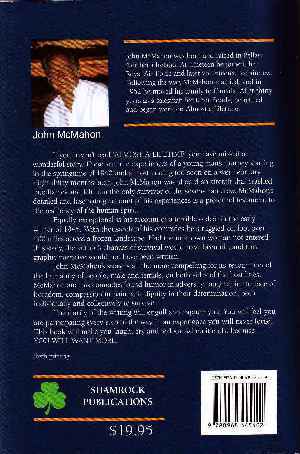 The book is available on Amazon (ISBN: 978-0-9942814-2-5).